So let’s look at the reports and data available we have available, in a follow up post we’ll look at how I build it. 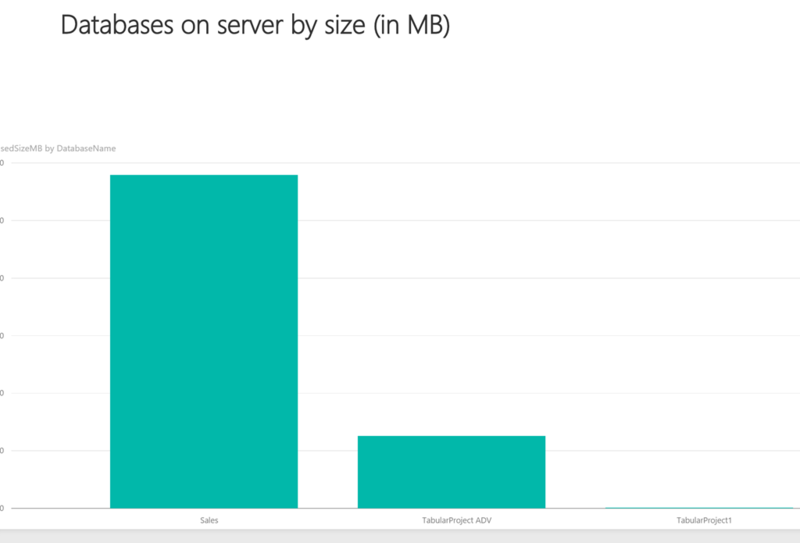 To start you can download the Power BI Template here on GitHub (more on GitHub later). Double clicking the file gives you a prompt where you can enter your server name and a database name (pick any, unfortunately PQ mandates us to connect to AS with a database even though it is not needed). This will start loading the report with the data from your server (you do have to be admin on the server to run this report). “DatabaseSize”. 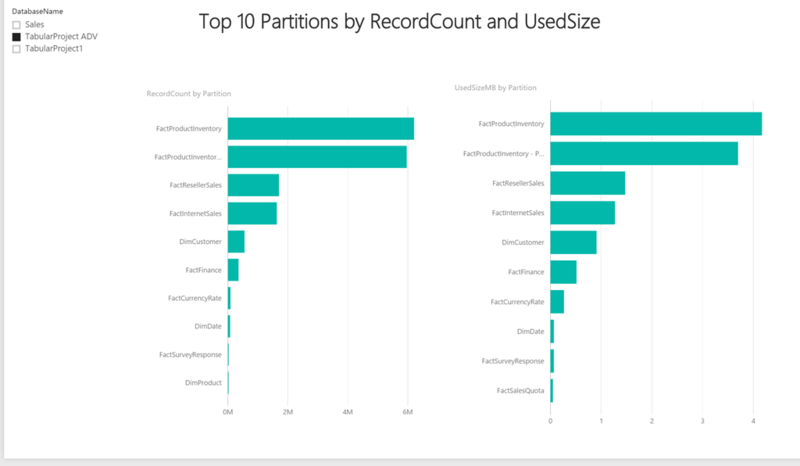 This table contains the low level detail with databasename, partition, column, rowcount, size in memory and much interesting stuff more. Then one that show Tables and partitions with the potential to select a database so you can filter the results down to a single database. 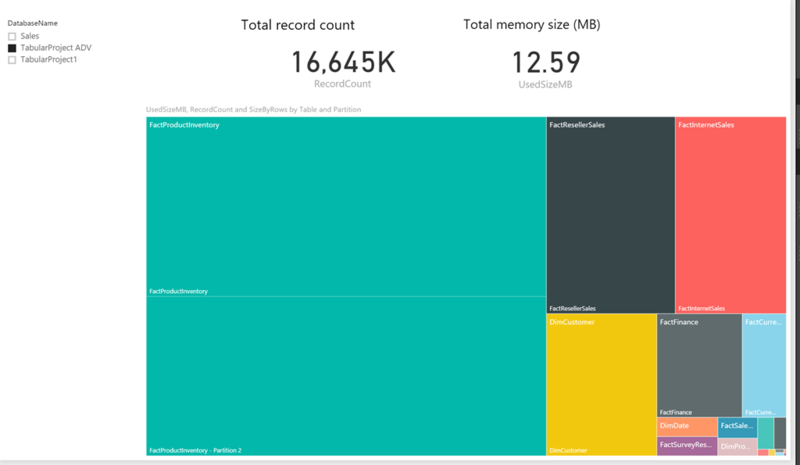 Here you can see the report filtered by a single database. That’s it. Lot’s of interesting information already but there is more hidden in the model that I haven’t explored yet. 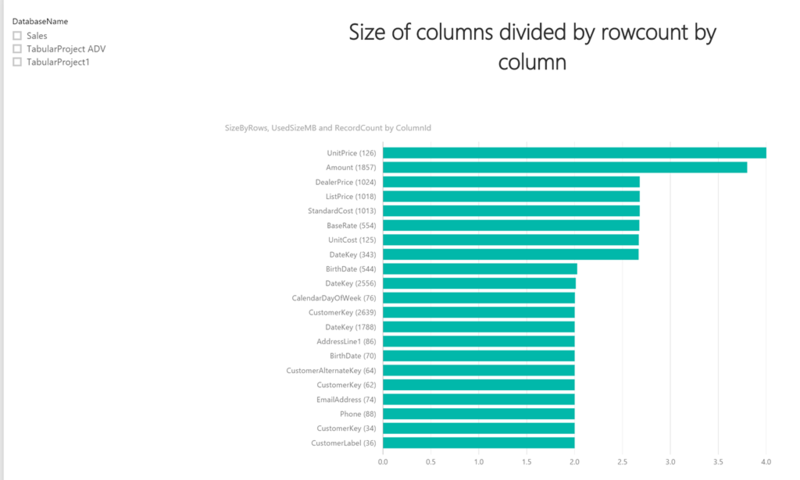 As mentioned before I put this Power BI desktop template on GitHub. Anyone can download it there or even better make updates to it with nifty new things they discovered! PS If you get the “Formula.Firewall” error you are hitting the infamous PowerQuery firewall. You can fix this by going to options, Privacy, Always ignore Privacy Level settings. PowerQuery thinks I am doing query injection and hacking your system. Formula.Firewall: Query ‘DatabaseSize’ (step ‘Invoked Custom Function’) references other queries or steps, so it may not directly access a data source. Please rebuild this data combination. The 3th step in de databasesize query. I did enter a servername and one SSAS databases. Any idea? This is the infamous PowerQuery firewall. You can fix this by going to options, Privacy, Always ignore Privacy Level settings. Does this work only on 1200 models? Or will this work with 1103 and 1100 models too? Expression.Error: The column ‘DATE_QUERIED’ of the table wasn’t found. this only works on 1200 models as mentioned in the beginning of the post. The DMV’s before that were very different. Is there a way to see or get users using the cube(s)? 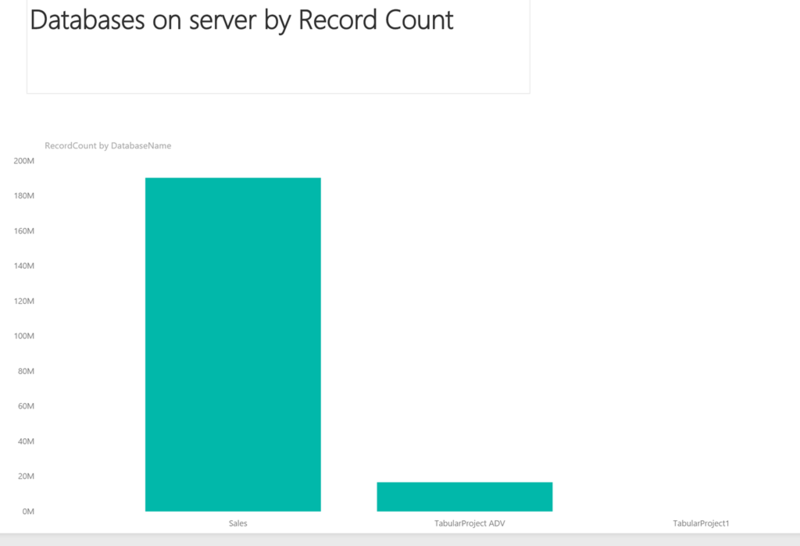 xEvents can do this, but in Azure AS you will face challenges saving the data off that stream. Im trying to connect to the server but i get an error saying the server parameter must have a valid host name or it must be a URL HTTP address.